Comedian/ O.A.P on Wazobia FM and Wazobia TV, Babahkay who is known for his rib cracking jokes on stage teams up with Akpororo on a new single titled Baba u too much. The song was produced by the prolific Don Zennith. You will surely enjoy this song. Foley estimates about 100,000 Christians live in North Korea, with about a third of them in concentration camps. Unlike the Chinese underground church, North Korean Christians can’t risk gathering together because spies are everywhere. Instead, they worship in their own household or in the common areas, like while walking down the road out of earshot. As North Korea fell under Communist rule after World War II, Christians realized they would soon face intense persecution. Some escaped to South Korea, where they could worship freely, but those who stayed chose four foundational pillars of Christianity they could pass on to future generations: theology through the Apostle’s Creed, prayer through the Lord’s Prayer, ethics through the Ten Commandments, and worship through the Lord’s supper. At least one of these elements is present in each of the North Korean underground churches. To learn more about the Bible, Christians who are able to leave the country on work trips meet with missionaries and memorize Scripture to share with others. Physical copies of the Bible are rare for poor households, as government officials regularly check their homes. If officials find a Bible, the government will send the family to concentration camps or kill them. Seoul USA has been able to send Bibles over to North Korea using balloons — 50,000 Bibles dropped into the country this past year. The group also produces short-wave radio programs with North Korean defectors reading the Bible, as about 20 percent of North Koreans illegally own radios. The government deems Christianity a threat because North Korea’s Juche ideology, which mixes Marxism with worship of the “Great Leader” Kim Il Sung and his family, is partially copied from Christianity. Kim, who attended church until eighth grade, took Christian concepts like the trinity, church services, and hymns and made it all about himself. If people found out about Christ, they’d see Kim and his lineage as the frauds they are. With a zero-tolerance policy for Christianity, Christians are careful who they tell about their faith. They don’t reveal their belief to their spouses until years after marriage, and they can’t tell their children until they turn 15, as teachers are trained to extract such information from students. Foley found that children of Christian families don’t even realize they’re sitting in an underground church meeting. One man said every week his grandfather would gather the family together and give them the same 10 pieces of advice. Later he realized his grandfather was passing down the Ten Commandments. Members of the church have told Foley they see concentration camps as just another mission field — North Korean officials have had to separate Christians from other prisoners because they keep sharing the gospel. Faced with such danger, North Korean defectors are often disappointed with what they see in the South Korean church. While many South Korean and U.S. groups want to help North Korean Christians escape the country, defectors often have a hard to readjusting to their new homes: 16 percent of them end up committing suicide. Seoul USA sees its role as discipling the church in North Korea by providing resources like the radio and Bibles, as well as starting Underground University to train North Korean defectors to become missionaries to their own people. So as churches gather for the International Day of Prayer for the Persecuted Church (IDOP) on Nov. 3 (Nov. 10 for some churches and organizations), Foley hopes Western churches realize they have much to learn from their North Korean brethren. c. 2013 WORLD News Service. Mike Abdul of Midnight Crew is out with his third single off his forthcoming album. This is titled “Serve You Forever” and it features amazing additional vocals by David Jones. 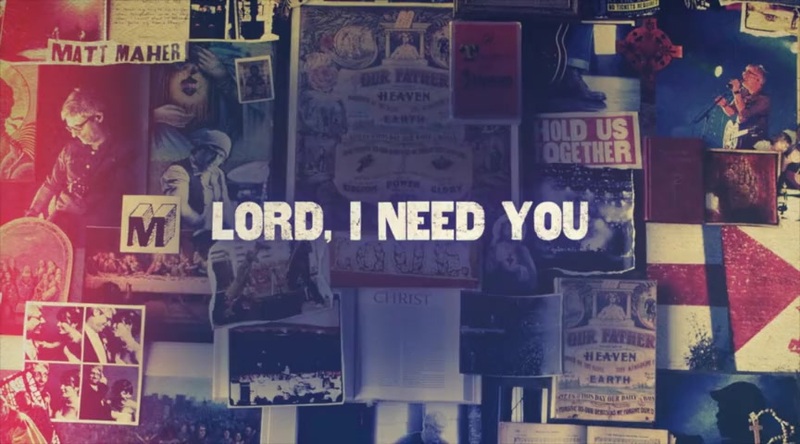 ‘Serve You Forever’ is a song of dedication to God, and Mike Adbul and David Jones deliver this in such a groovy way that makes you want to consecrate yourself to God as well. Mike Abdul’s debut single ‘Morire’ ft Monique is still enjoying massive airplay on Radio Stations across the globe. He followed up the first single with “Ready For Praise”, and now the third single “Serve You Forever” alerts all music enthusiasts that his solo album is set for release soon. 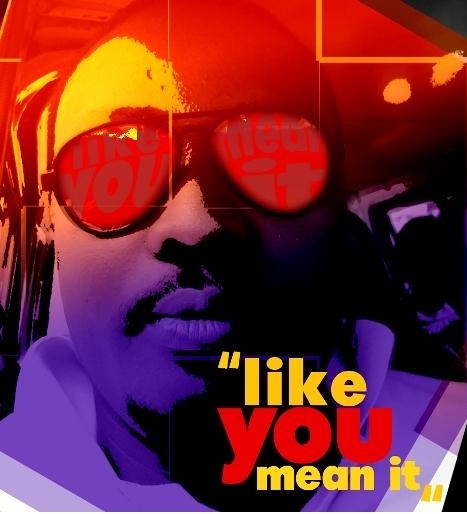 MMJ (Mix Master J) brings to you a playful, power party jam “Like You Mean It”. It is one praise jam to trigger that dance move of yours into action. 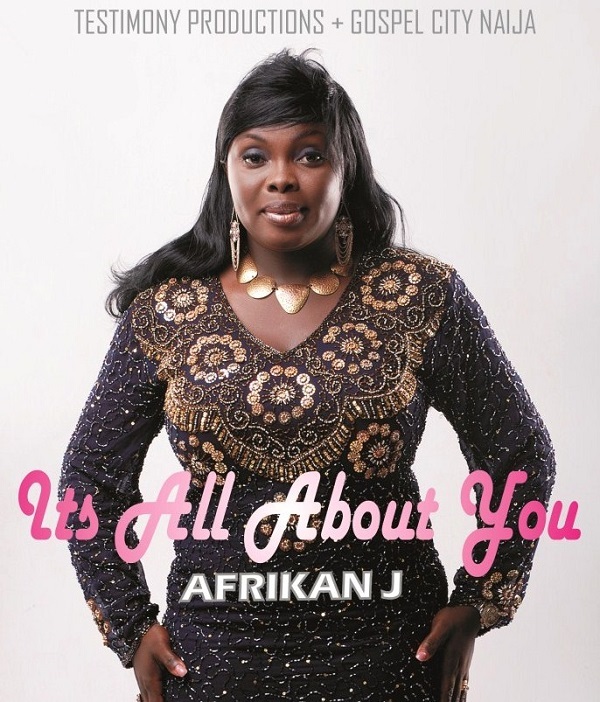 African J drops her single titled ‘It’s All About You’ which reflects a heartfelt supplication to God, by openly acknowledging the truth that life is all about Him. Get ready to be driven into a quality worship with God.